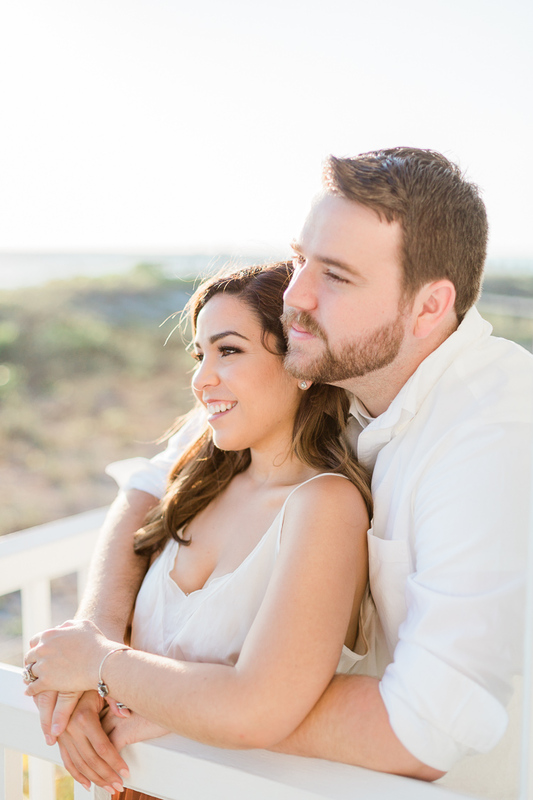 Lucky for me Alysse + Kyle had vacationed in Florida with family before and fell in love with the Boca Grande area! 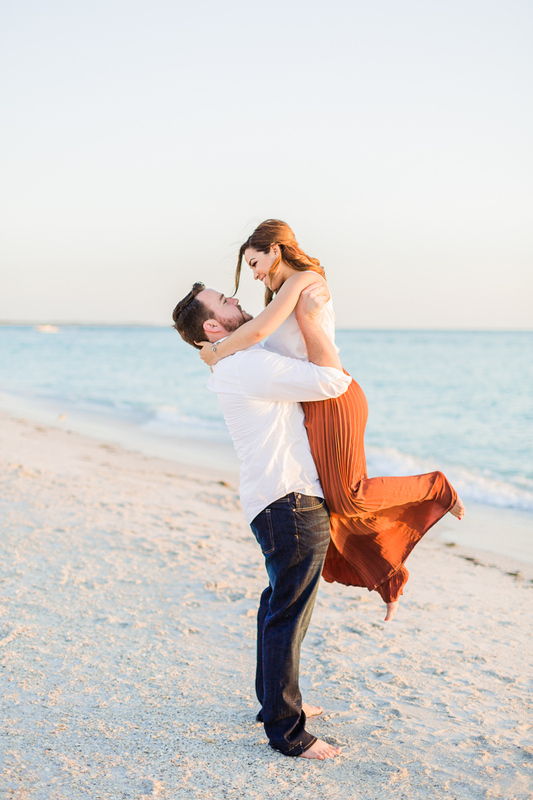 It was the perfect location for their engagement session, among so many charming spots on the island. We started at the popular Banyan Street where the tree canopy has intertwined and made a perfect arch down the road. 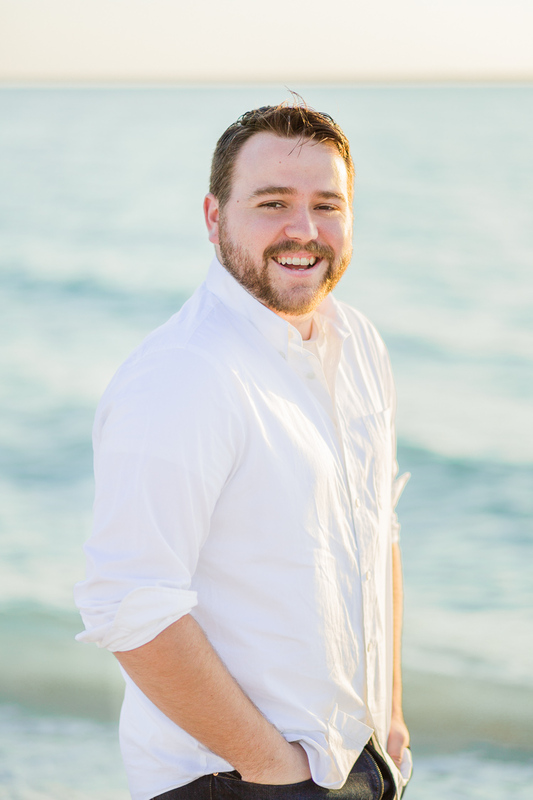 There was Mediterranean Church across the street that had that Old Florida charm you expect out of Boca Grande. Towards the end of the island is a historic island and beautiful beach, where you could just see how much fun these two have together along with sweet tender moments too.